Sept. 25, 2016, 4:19 p.m.
Sept. 25, 2016, 4:18 p.m.
pls feel free to send a colleague (friend) request and exchange business cards! Sept. 25, 2016, 4:14 p.m. 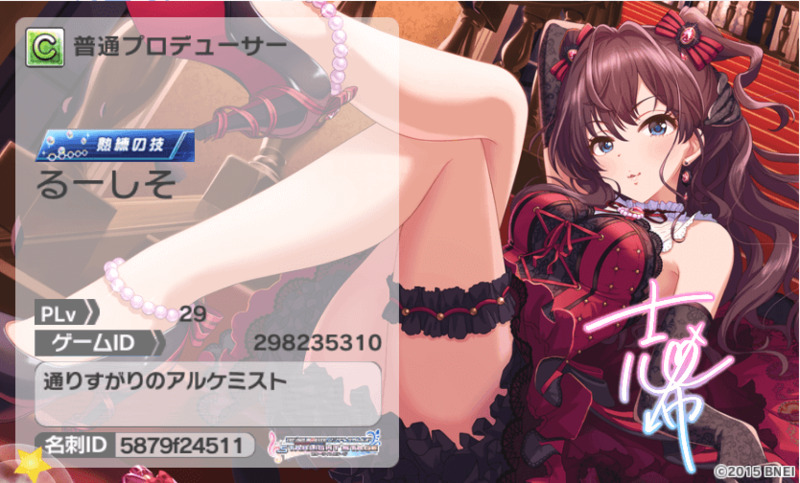 I was gonna try to rank for Uzuki, but currently I'm in like 200,000th place... Sigh. I'll do my best! Sept. 25, 2016, 3:54 p.m. 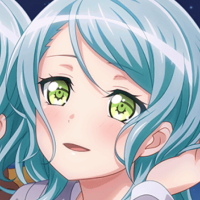 I've been barely focused on the Love Letter event. School and stuff... And it's six days long. Never been used to that length if the events. Sept. 25, 2016, 3:52 p.m.
Sept. 25, 2016, 3:48 p.m. I guess I should introduce myself. 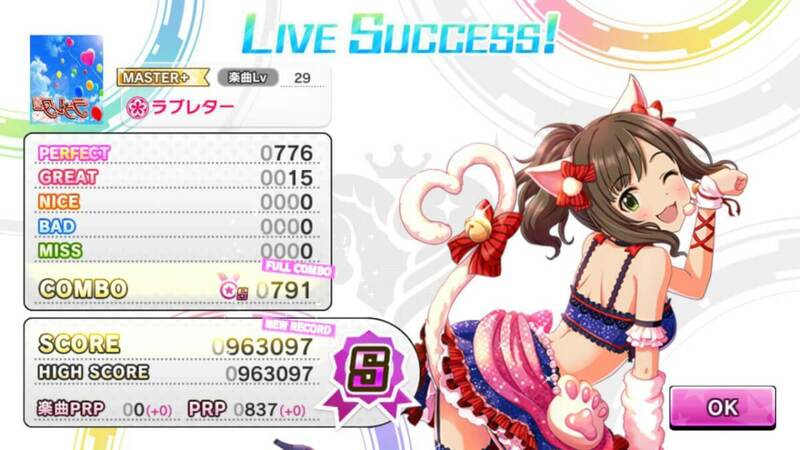 Most call me Kero and I started playing Deresute since the Snow Wings event! 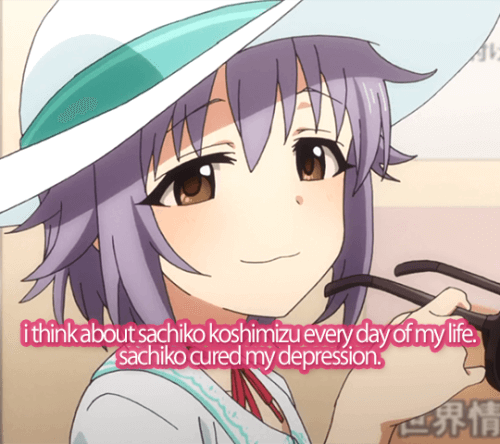 I have a lot of favorite characters but my top 5 are Takumi, Syoko, Koume, Yuko, and Riina! 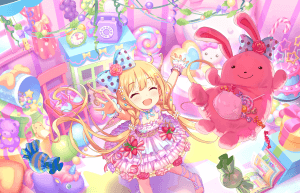 While I've managed to get a bit better at the game, I'm really bad at keeping my combos up and also rng likes to hurt me with the gacha I'll eventually start writing cinderella girl fanfiction like i do with anything i like Also, my favorite deresute unit is Enjin! 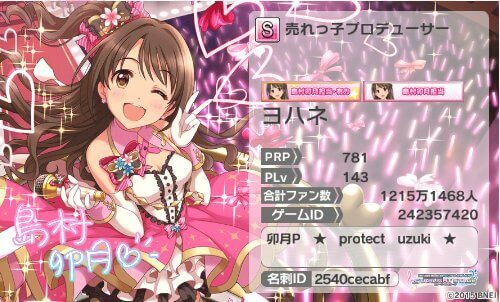 Sept. 25, 2016, 3:45 p.m.
Sept. 25, 2016, 3:44 p.m.
Ok I forgot to introduce myself but I have been playing Deresute since launch day. 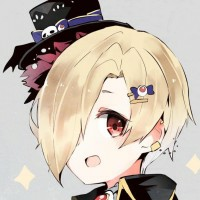 Although I sucked at first, I only really started getting into the game during the Orange Sapphire event bc Mika. I have been obsessed with imas since the xbox360 era and my favourite idol is Miki Hoshii. Let's all do our best! Sept. 25, 2016, 3:42 p.m.
Sept. 25, 2016, 3:40 p.m.
Sept. 25, 2016, 3:36 p.m.